It is difficult to try and teach all of the curriculum that needs to be covered before standardized testing or the end of the year. When school is cancelled for any reason, the teacher can feel even more pressure to be extremely efficient. As a result, teachers sometimes make tough choices on what lessons need to be skipped or trimmed back. This can create a stressful feeling in the classroom as both students and teachers are working as fast as they can to cover the required material. Enter Teambuilding! Teambuilding can help with some of these issues. It is well documented that teams that work well together can do more than teams that do not. By creating a team that works well together, you will be able to cover more material, in more depth, at a faster pace than you ever thought possible. On paper it does not look like this should work, you will need to regularly remove instructional time from class to introduce your teambuilding activities and allow them to happen. The first year that I started using teambuilding activities as part of my regular classroom culture is a perfect example of how this turned out. My teaching partner and I decided before school started that we would start the year with three teambuilding days, then have a teambuilding day after every test. We typically had seven tests per semester, so that would be ten “learning” days that we were taking from our calendar in the fall and seven more in the spring. The result surprised us – we covered more material before spring break than we had ever covered before. We also had to deal with two separate blizzards that cancelled a total of five days of school. We were sold – teambuilding became a regular part of our teaching and learning culture. We made tweaks and improvements each year, molding our teambuilding activities to fit our personalities and our classrooms. The first year we started, we tried to use activities that did not necessarily have anything to do with our classes, as we moved from year to year, we added some teambuilding that was centered on our curriculum. Some key things are required for teambuilding to be successful. The students need to feel the freedom to be creative and explore. If they go off the map – let them (unless a school rule is being broken or someone is in danger). Students need to feel that they can make mistakes and take risks, to do things differently than we might expect. 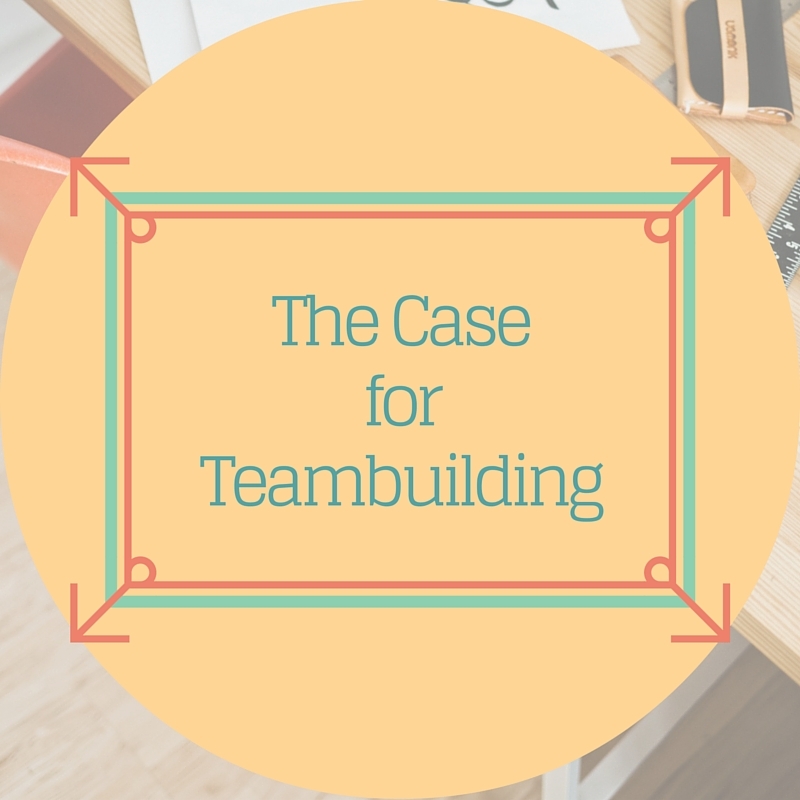 Teambuilding needs to occur on a regular basis, it needs to be a priority in your classroom. If this is something that only happens once or twice a semester, there will be minimal benefits from the activities. Change the groups every time you do an activity. Let the students truly get to know each other and work with as many different students as possible. If the students are in the same groups each time, this can negate the opportunity to build relationships, which can lessen the positive impact of the different projects. Lastly, record everything that you see on video or with pictures. Students love seeing themselves working on fun things. If you have permission, share these artifacts on your teacher or school website. Email your staff the cool things that your students are doing and learning through this process. I will be adding some different teambuilding activities in my teacher learning modules space. Keep an eye out here.